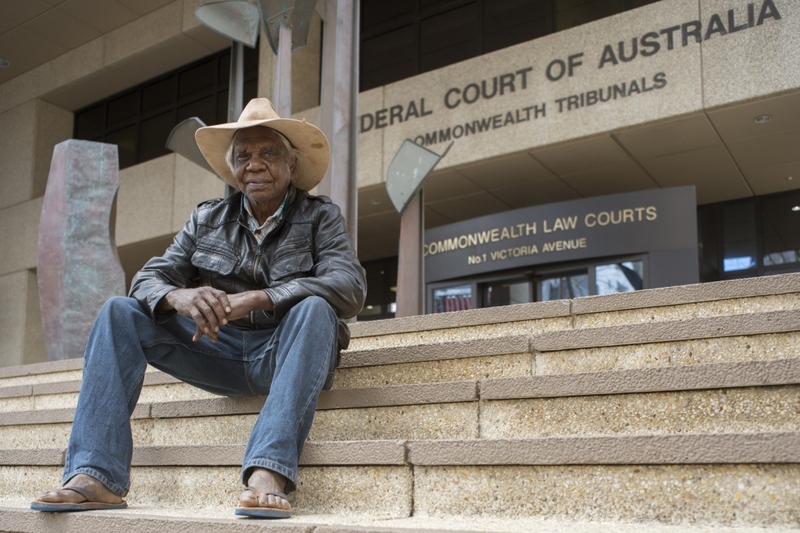 The Banjima People of the Central Pilbara are celebrating the end of a 15-year native title claim following yesterday’s Federal Court decision to recognise their cultural rights to around 10,200 square kms of traditional lands. A formal recognition ceremony and celebrations will be held on Banjima Country at a future date. Click here to read the media release, or check out the photo gallery. “Spread the Word” is a campaign run by ANTaR (Australia for Native Title and Reconciliation) to raise awareness about the constitutional recognition of Australia’s First Peoples. ANTaR believes that constitutional recognition and Close the Gap are linked because we won’t be able to close the gaps in education and health unless we also close the gaps in respect and understanding. They believe that constitutional recognition can have a positive effect on the well being of Aboriginal and Torres Strait Islander people. Click here to find out more about the Spread the Word campaign, or about constitutional recognition. If you would like to join or start an activist group on constitutional recognition, you can send your request to campaigns@antar.org.au. The next round of Community Grants from the City of Greater Geraldton is now open. The aim of these grants is to provide assistance to local community groups and organisations that make positive contributions to the quality of life in the Greater Geraldton region. Community groups that need funding for programs or equipment are encouraged to apply. The closing date for applications in 22 August 2013. For more information visit www.cgg.wa.gov.au/residents/grants or call 9956 6993.